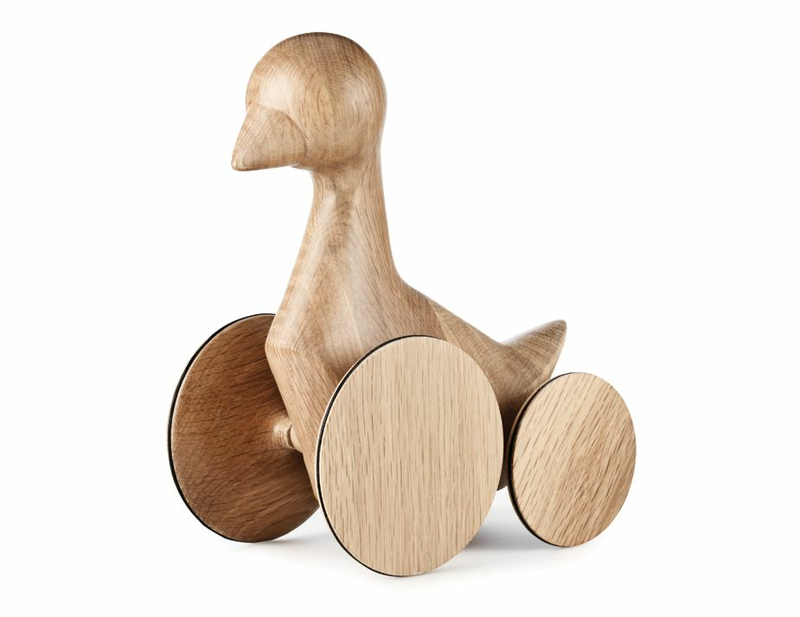 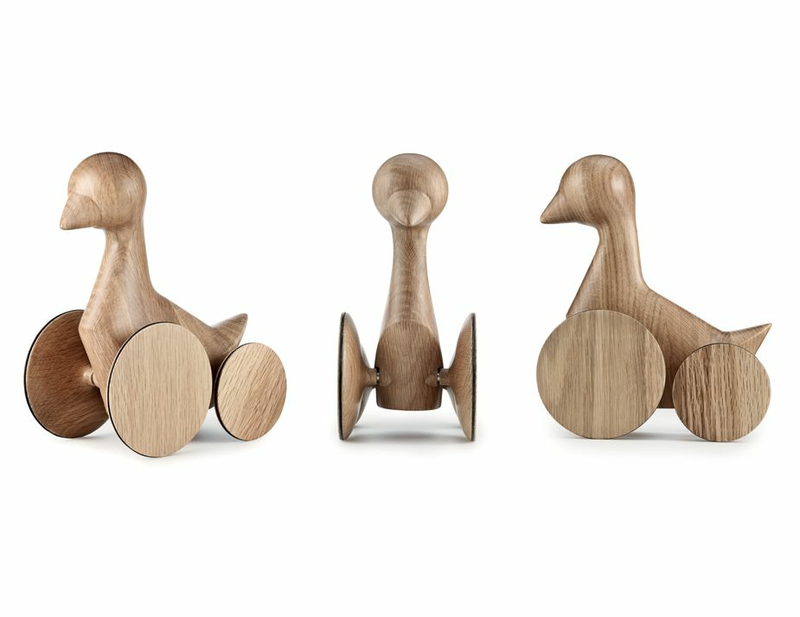 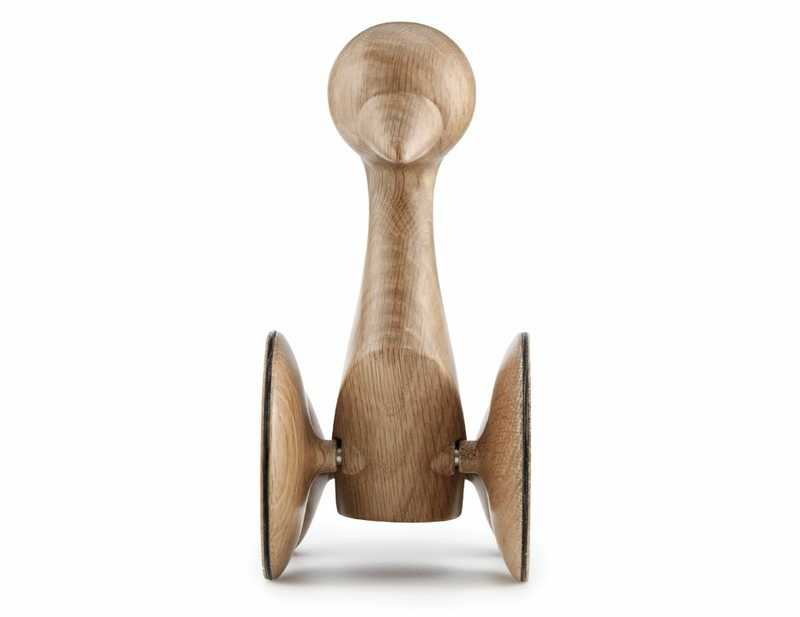 Ducky is a lovely, classic wooden figure full of nostalgia and character. 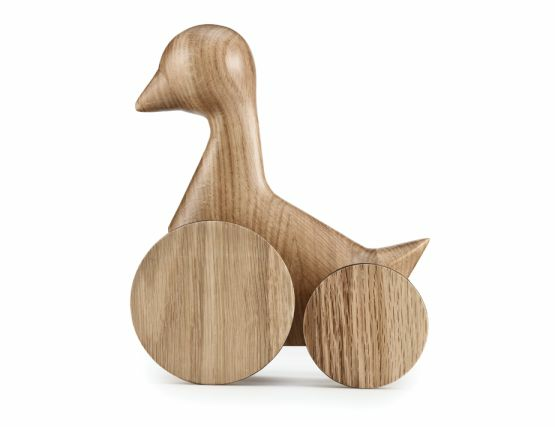 The wooden duck finds its place in every home. 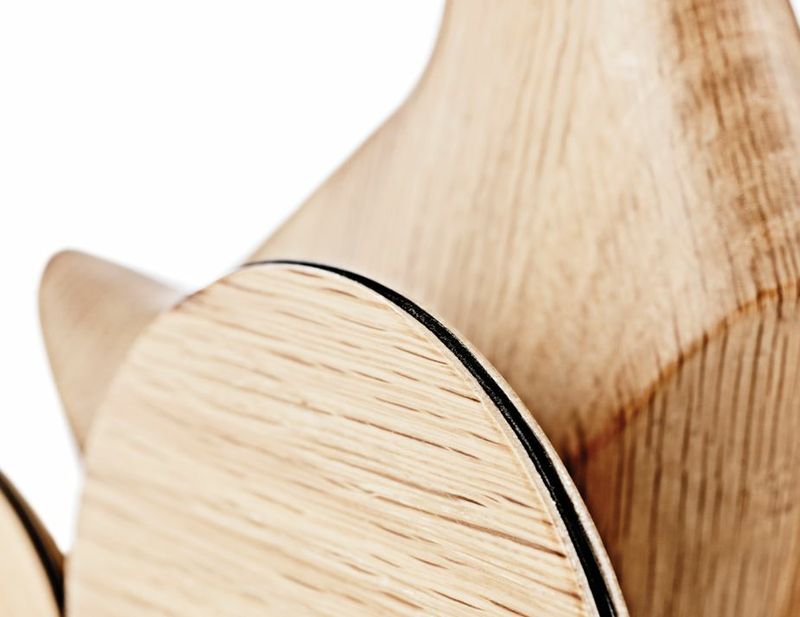 Ducky is made of oak and the beautiful wooden surface makes each product unique.